Year after year, new smart home devices just keep coming out and do not cease to impress. It looks like each year brings new better ideas, and with the changes that are happening all the time, most of those are acquirable even for the average person out there. If you do your research, there are tons of devices that do not cost too much, and yet can aid you in your daily routine a lot. Imagine having a coffee already prepared when you get home after a long day of work? Well, you can do that with a smart coffee maker. Imagine controlling your home devices, like air conditioning, camera, or house doors just with the use of your gadget and Wi-Fi? Yes, that is possible. Of course, our top place takes the item that assures your security, and that is a smart security camera. 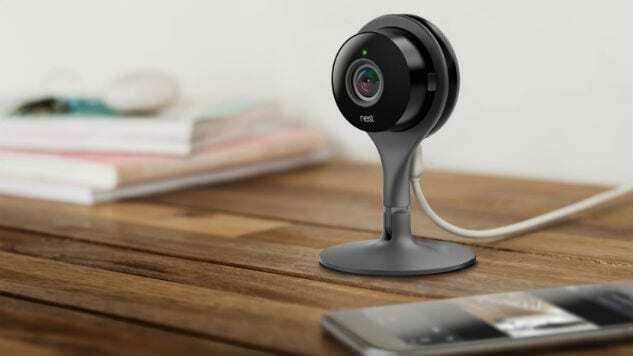 These cameras are the perfect way of monitoring what is happening outside and inside your home, while you are not there. Whether it is just so you can be sure that nothing is wrong, or you want to see if your baby or pet is calmly sleeping, this is just the right thing. Although SD card storage is always a good option, most of the companies here opt for giving you free off-site storage, just in case the thief would take off the camera and all the recordings along with it. This is a crucial thing to bear in mind. While this type of a camera offers an amazing range of features for most of the companies, you would have to pay an additional subscription in order to use it, but believe us it is worth it (facial recognition, action zone, etc.). In our opinion, the best one on the market at this point is the Amazon Cloud Cam. It has the perfect ratio of price and quality, and it is a really good choice overall. You are offered a 24/7 storage, all types of alerting and sharing modes, and if you have a lot of Alexa based products, it integrates really well (Alexa can be told to cast the cam to a certain room). The price for this item is 120$! Who doesn’t want to lie down on a couch and have a worry-free few hours for himself? We all do. 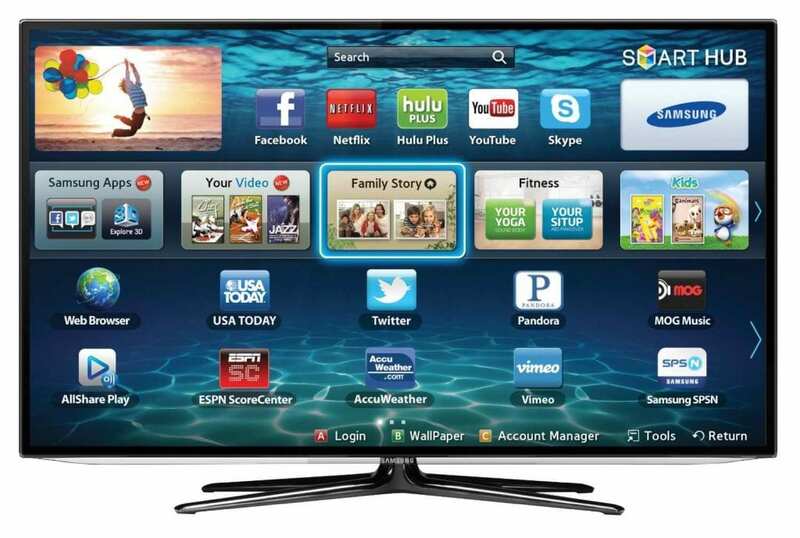 And having a Smart TV seems like a great addition, and one of the best smart home ideas out there. Without a lot of trouble you can use Wi-Fi to connect any show or program (Netflix, YouTube), and simply enjoy yourself. It responds to voice commands and gives you enormous opportunities. One of the cool things is that most of the Smart TV’s have cameras, so the conference calls are much fancier now. The only thing you need is a fast Wi-Fi. Our choice is LG B7A 4K-OLED for few reasons. It has an option to create an excellent atmosphere in a dark room, rationing the light just right. Also, it has a wide-view angle lens which is an excellent thing for anyone that likes watching game streams. It comes at a price of $1500, but if you are ready to invest it is going to pay off! In our opinion, when it comes to smart home devices, this one is a must-have. A counterpart to the market-winning thermostats, this one is especially popular in the warmer regions. When picking one, be sure to measure and take a look at the shape of your house as the AC’s come in various types. Most of these are easy to mount and even easier to use. Again all you need to control it is a gadget and a Wi-Fi, and your home is prepared to be chill once you come from work. 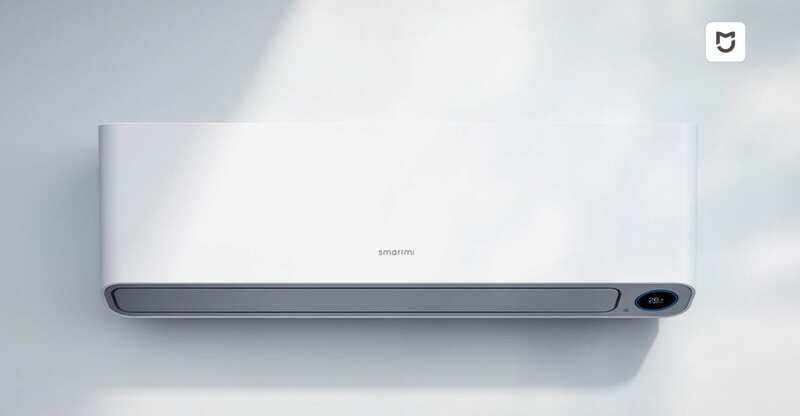 Our choice here is the GE Smart Room AC, which even though looks a bit industrial, has amazing features and is easily connectable to all other devices (HomeKit, Alexa). Its price is set at 1100 USD. Believe us, absolutely worth it! This is one of the best smart home ideas especially for the people that enjoy cars, and like their garage prepared once they are coming back home. It does not interfere with regular garage opening commands but just makes it easier to control from wherever you are (using mobile, laptop, tablet and a Wi-Fi). As some of the car freaks might already know Chamberlain MYQ Garage is probably the best one out there. Easy to install, use and integrate into HomeKit, it comes at just a price of 80$! 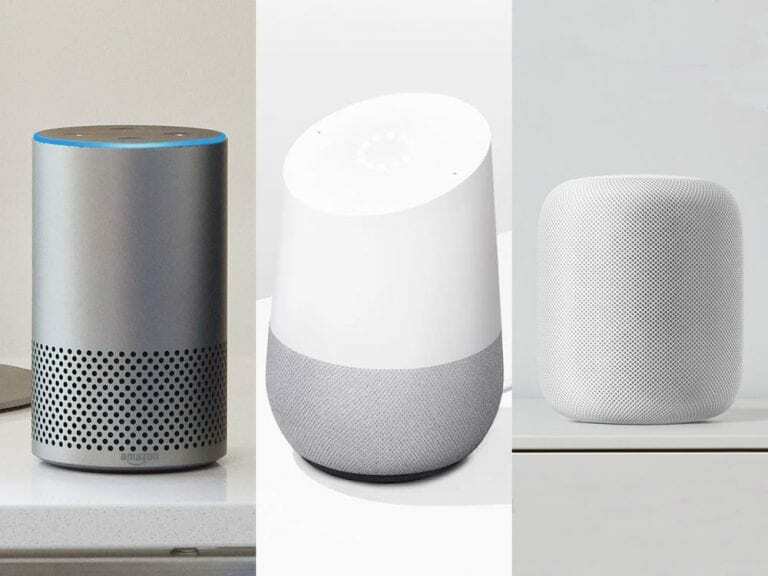 Last, but not least, when it comes to smart home ideas that are meant for people who like partying or simply enjoying music, in general, is the smart speaker. They can be used as multi-room speakers, being voice controlled, and providing an amazing experience overall, just with few clicks on your gadget. The ones we would certainly recommend you are the Amazon Echo and the Apple Homepod one! Whatever smart home device you decide yourself for, depending on your lifestyle, it is surely going to be a great addition for you and your family.